This is a very young ‘me’ with a Marconi Mark 3 camera. 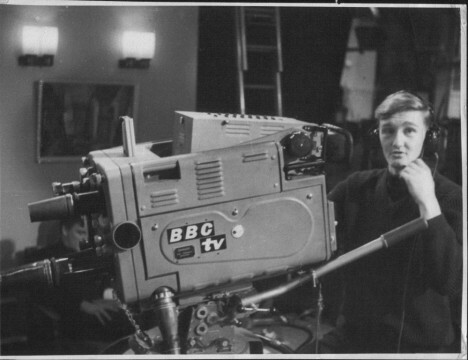 This was one of the iconic cameras of the era (1960s) used in studios and outside broadcasts. It was the one featured on the original opening shots for ‘Grandstand’. (Incidentally it was the Grandstand titles that inspired me to go for a career in broadcasting). The camera was obsolescent by the time this was taken but still in daily use at Gosta Green (pre BBC Pebble Mill).